Usually, when stars of the hugely successful Fast & Furious franchise attend the MTV Movie Awards, it's to excitedly present a sneak peek at the next installment of the series or see if one member of the large cast won an award. 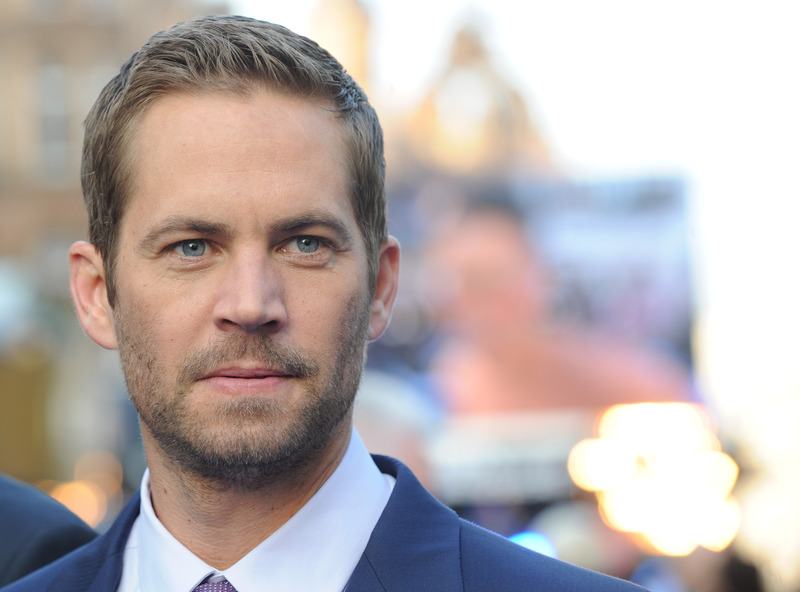 But following the tragic death of the series' star, Paul Walker — who passed away following a car crash in November 2013 — the cast attended this year's awards for a much more somber purpose. Taking a break from the show's usual over-the-top energy, Jordana Brewster delivered a tribute to Walker, that though touching, ended way too soon. Brewster managed to keep her composure as she started the tribute, describing Walker's kindness, humility and humanitarian efforts. After she described Walker simply as a "good guy," and talked about his legacy, a short collection of clips highlighted his acting career, from Varsity Blues and Pleasantville to his iconic role as Brian O'Connor in the Fast & Furious movies and his many other roles in between. Vin Diesel also honored Walker, appearing between clips to express his own feelings on his departed co-star and friend. But after just a couple of minutes, it ended and MTV cut straight to host Christina Garibaldi presenting Shailene Woodley with an award announced before the ceremony. There really needed to be a quick moment there, just a few quiet seconds to honor Walker before cutting back to show's upbeat tone. Transitioning straight to Garibaldi cheapened the entire tribute. There is one more chance for Walker to be honored, however, as he is nominated with Vin Diesel for Best On-Screen Duo for Fast & Furious 6. If they win, it'd be both another fitting tribute and heartbreaking victory, as Walker and Diesel won the same award in 2002, for the very first Fast & Furious film. Hopefully if they do win, MTV will allow some more time to properly remember him, instead of squeezing in another tribute just to cut it off too soon.